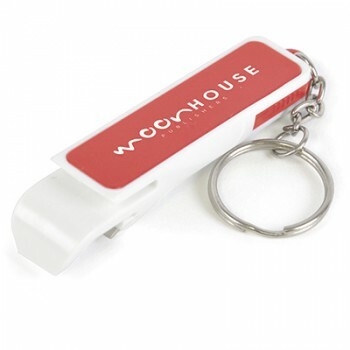 The last minute Branded Goods World is becoming a busier and busier place and we understand that finding time to order your promotional merchandise is becoming more and more difficult. 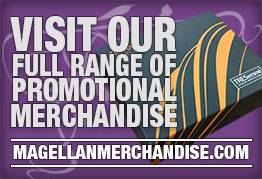 With this in mind we have designed a simple way for you to select your bespoke merchandise if you are in a rush. 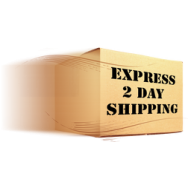 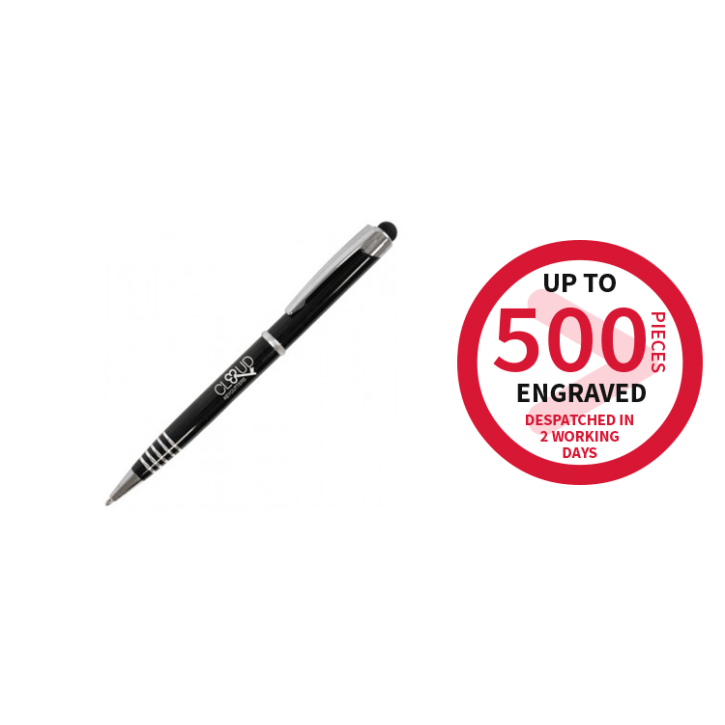 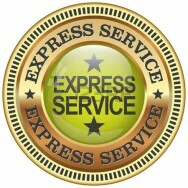 Last minute promotional products have been specially selected for you on a 2 or 5 day express service. 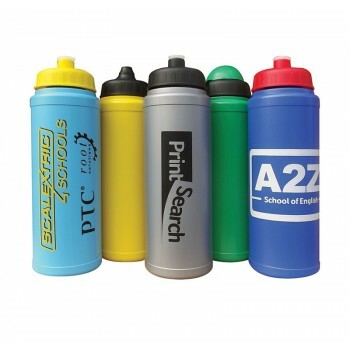 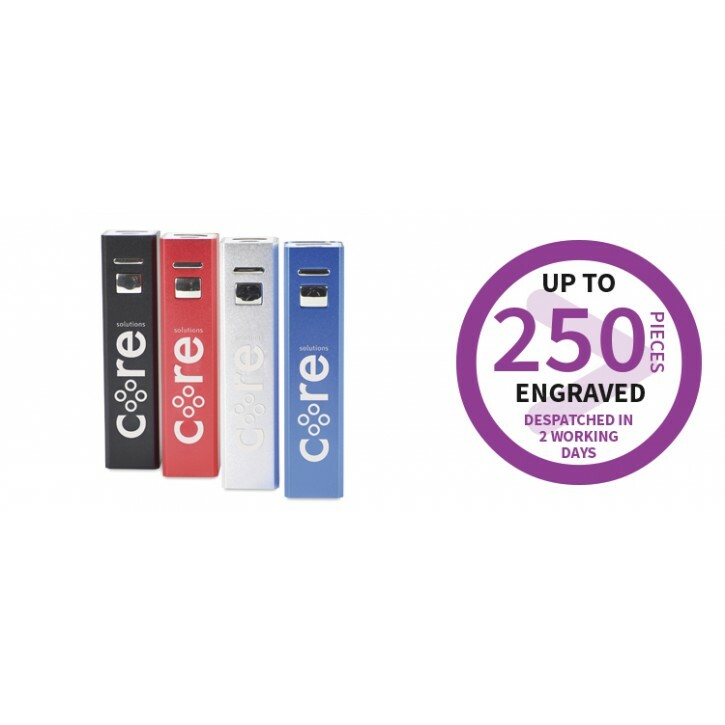 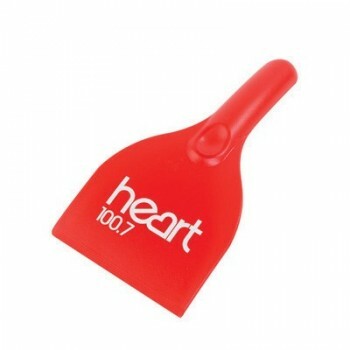 Please browse our selection of best selling promotional merchandise available for your next marketing event.